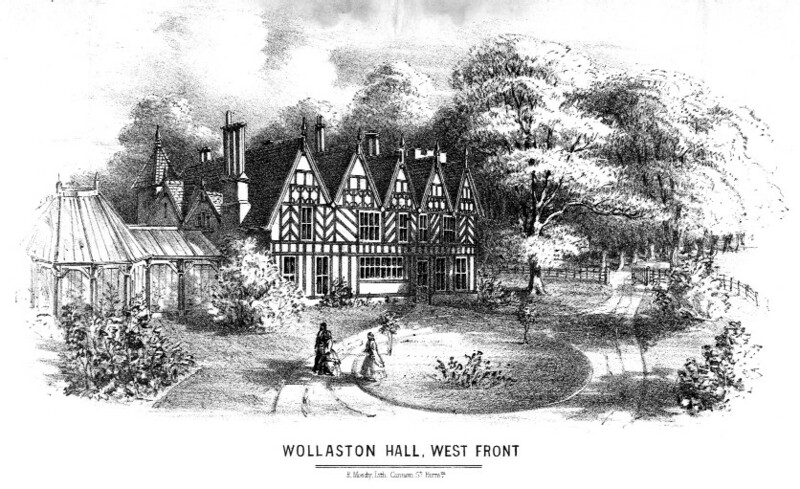 Left standing after Wollaston Hall was dismantled, and Apley Road developed, were its two lodges. The lower one, close to John Bradley & Co’s works, was demolished in May 1939, but the upper one, on High Street, Wollaston, stood for another 23 years, before being demolished in November 1961. 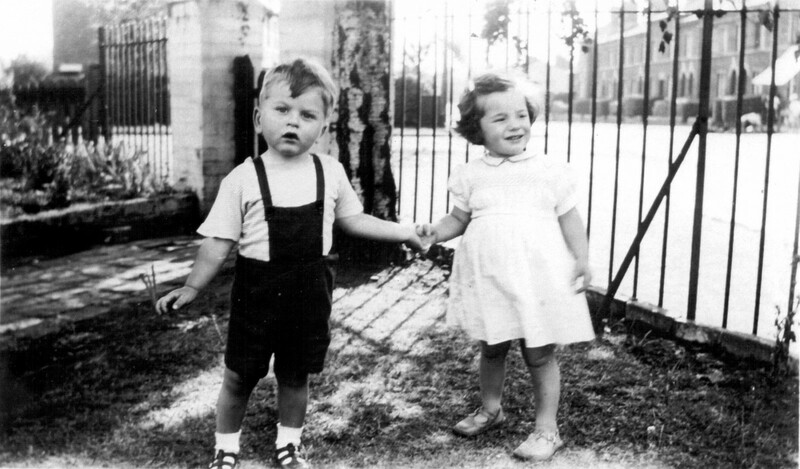 These two toddlers were snapped inside the gates of this lodge on a sunny day in 1956.